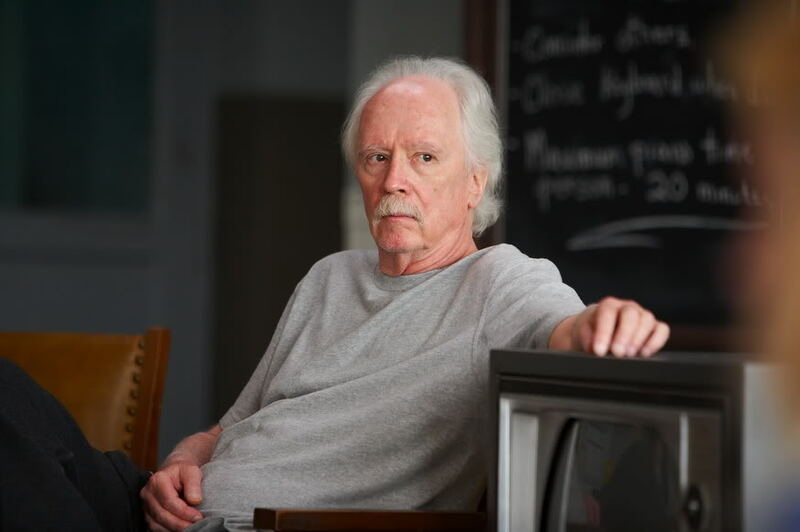 Over the course of his 55 year filmmaking career, John Carpenter has delivered some of the most iconic projects of both the horror and thriller genres. From Halloween and The Fog, to The Thing and Christine – the writer-director has been long-established as a gold-standard creator of cinema. Now, as he settles into his second half-century behind the camera, Carpenter has signed a deal with Universal Cable Productions that will see him bring all that experience, expertise and creativity to bear on the small screen, in two separate projects. Firstly, Carpenter will develop Tales For A Halloween Night for Syfy. This will be a scripted anthology series based upon Carpenter’s own award-winning graphic novel series of the same name. While it’s confirmed for the Syfy network, a writer has yet to be hired to adapt the novel series for the television project. However, the potential of the show is noteworthy to say the least – encompassing stories about ghosts, graveyards, sunken ships, and nasty monsters – with its anthology format indicating some great casting possibilities. Secondly, there’s Nightside, which will be based upon the book series written by Simon R. Green. In the novels, the name Nightside refers to a hidden, dark centre of London where fantasy and reality collide, and where the sun is afraid to shine. Screenwriter Jill Blotevogel (Scream: The TV Series) has been tasked with adapting the source material for television, and will co-executive produce alongside Carpenter – however, the series has not yet found a network home. Indeed, this new golden age of TV – which has given us increasing numbers of cinematic legends moving to the medium – is now set to include a master of horror and thriller projects. And while it’s still early days, there’s much to look forward to with John Carpenter sharing his formidable talents on the small screen.